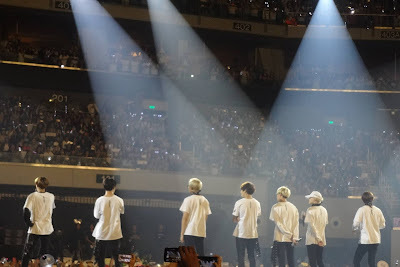 I attended numerous Kpop concerts and fan meetings in Manila since High School days and these events played a huge part of who I am today. Each event, be it small or big helped me honed not just my interpersonal skills, it also engaged me to lots of new faces that I am friends with until now. 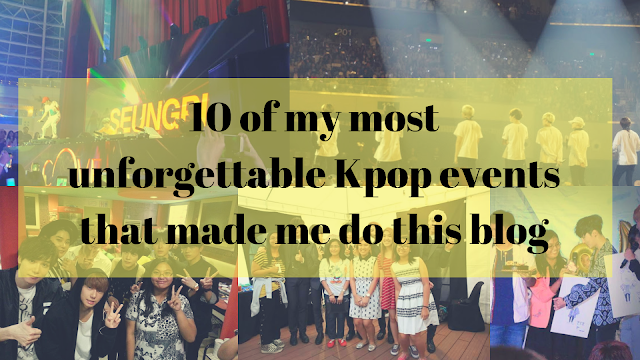 Let me share my top 10 Kpop events that encouraged me to share my fangirling life through the birth of 'Kimchi Adventures.' -- This blog. 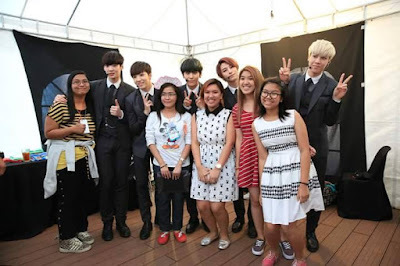 Having a chance to meet Laboum and Ukiss personally is just one of my favorite fangirl moments. Laboum-- until now is a group that I silently support and I've been influenced by my friends to love Ukiss. during the Kispinoy event, I am very happy to meet all the members of Laboum and spend a few minutes with them even though during that time, I have almost zero knowledge of Korean language. There are plenty of reasions why I am so happy to talk about NOM. 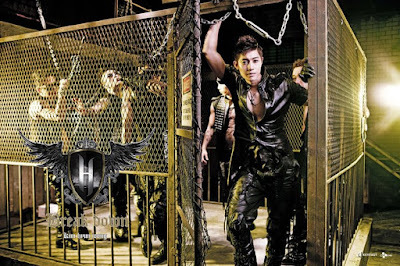 If I am to discuss about my fangirling journey, half of it would be about this group. This is where I met lots of good friends that I am still exchanging chats until now. Moreover, there were plenty of lessons from the people and events I've been through with this group. I wrote a part of this journey on a separate blog: NOM fan accounts. By the way, it's a very looooong read! 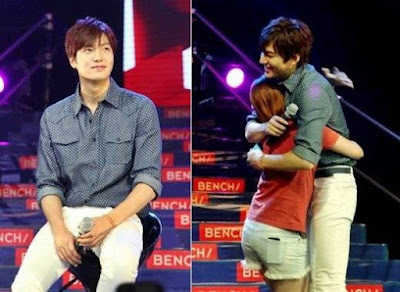 Meeting one of the most iconic stars in Kpop and Kdrama industry, Lee Min Ho's benchsetter fanmeeting in Manila is so unforgettable. 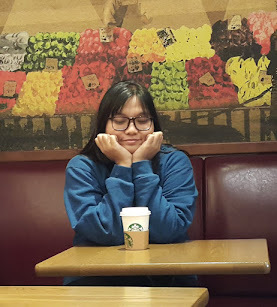 It's actually my first solo fangirl event that I literally lined up and attended the event alone. 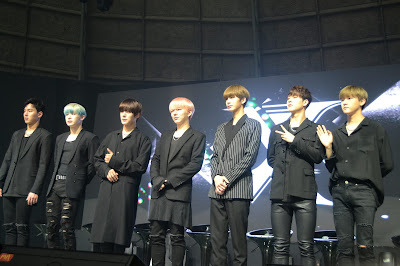 I got to spazz with strangers but never had the chance to get their contacts as it was too crowded and it is pretty impossible to find them again in the venue. From one fan gathering event to the best of best in Philippine Arena, it's the first time that my friends and I drive all the way from some parts of metro manila to Bulacan with no exact plans and most amazingly, without any piece of ticket-- but yes, we made it to lower box! These days, my friends and I did a lot of famewhoring to win an online contest wherein I must get 300 likes on a shared post. We all know how difficult it is to gain likes a few years ago plus the fact that it is a shared post. 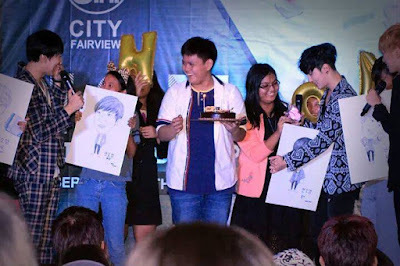 Yet, I still managed to meet the group Boys Republic together with my friend! 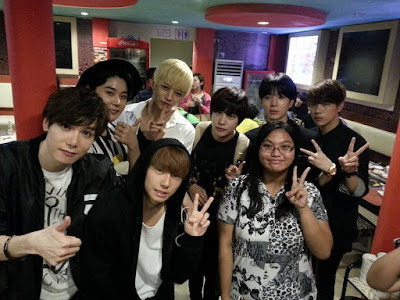 We attended all their events in Manila and finally had a group photo on their last stop! 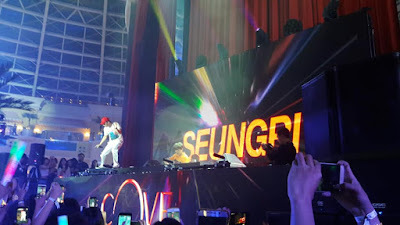 It’s not the first time of Bigbang’s maknae Seungri in the Philippines, not even his time first clubbing in Manila. Yet, all his visits and events in Manila including his event Cove Manila are unforgettable on its own unique ways. Here’s what you missed during that night’s happenings: Seungri: Glory and TPA at Cove Manila. How about your fangirl journey? Share with me your stories and which among them are your faves! Goals ka talaga! 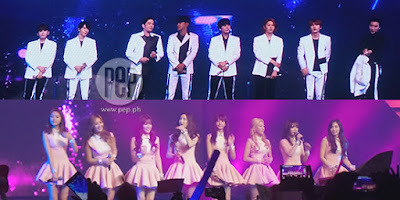 Ang unforgettable Kpop event ko ay attending KBS Music Bank. Super dami kong nameet pero Twice at BTOB lang kilala ko nung panahong yon haha!